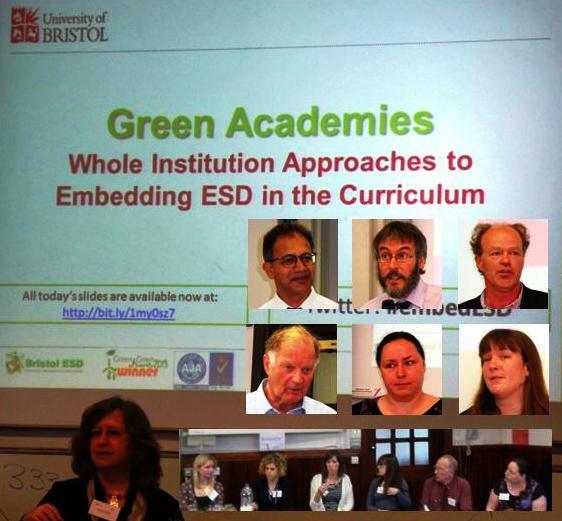 A workshop, titled ‘Grass root and green shoots: a green academy inspired ESF (education for sustainable futures) initiative,’ will take place at Blake Hall College, London on 16 May 2014. 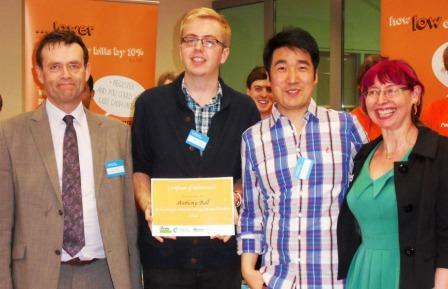 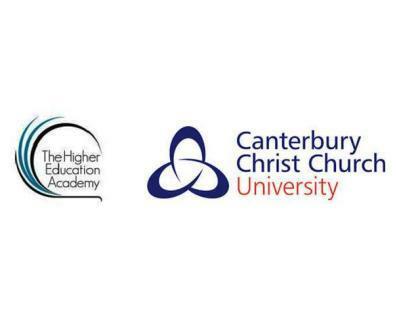 Hosted as part of the Workshop and Seminar Series 2013/2014 of the Higher Education Academy (HEA), the event will mainly focus on the ‘Futures Initiative’ (FI), an innovative approach to sustainability and environmental responsibility developed at Canterbury Christ Church University (CCCU). 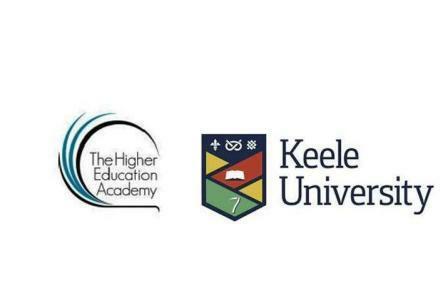 Designed to facilitate and fund the university’s departments to review and embed sustainability within their formal, informal and campus curricula, the FI has adopted the term ‘education for sustainable futures’ (ESF) to reflect this approach. 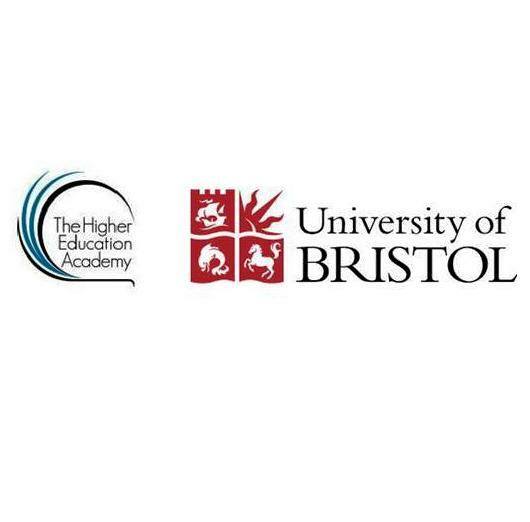 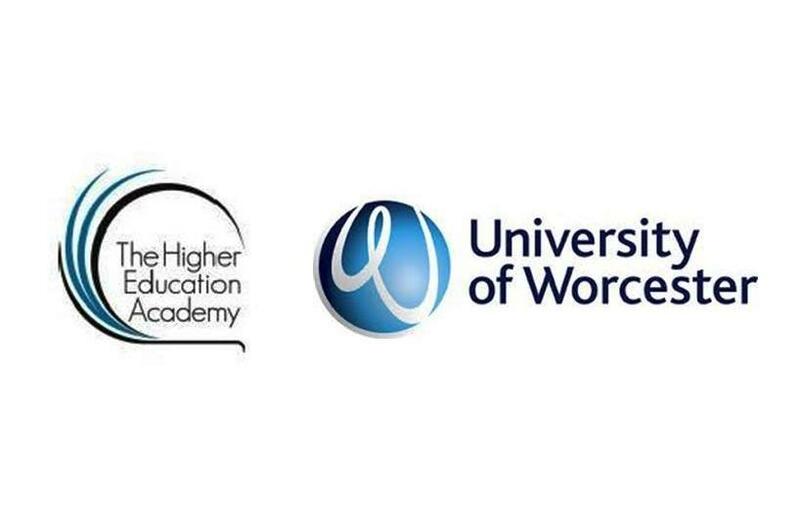 The workshop will include some of the university-wide initiatives of the FI, the philosophy behind it and the challenges of its implementation, offering the delegates an opportunity to reflect on how a bottom-up or grass-roots approach to embedding sustainability might work within their own institutions.